1. Keep it away from the giant sock eating machine. Seriously. 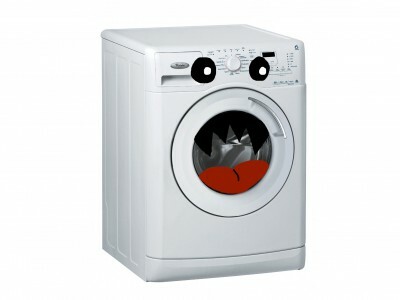 Don’t put it in the washing machine. Don’t even put it on the lid of the washing machine, or somewhere it might ‘accidentally’ fall into that gear shredding agitator. 3. 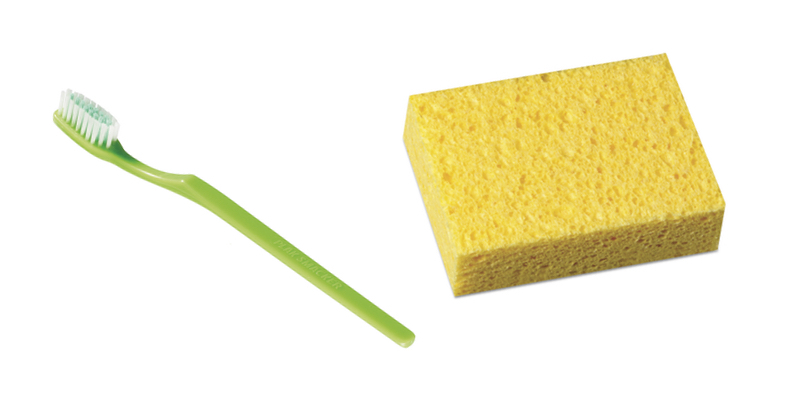 Use gentle cleaning tools. 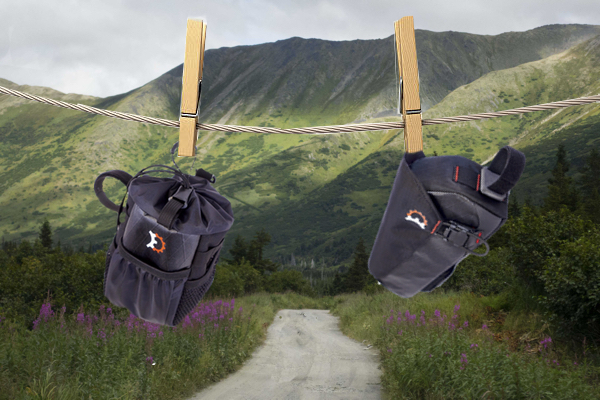 You should start by brushing off loose dirt before getting your bag wet. Once water enters the picture, a soft toothbrush, towel, or a sponge can help clean off the rest. Scotch pads and steel wool aren’t welcome for this job. If you’re just spot cleaning a little bit of nature off your bag, you probably don’t need soap. But sometimes weird smells happen. 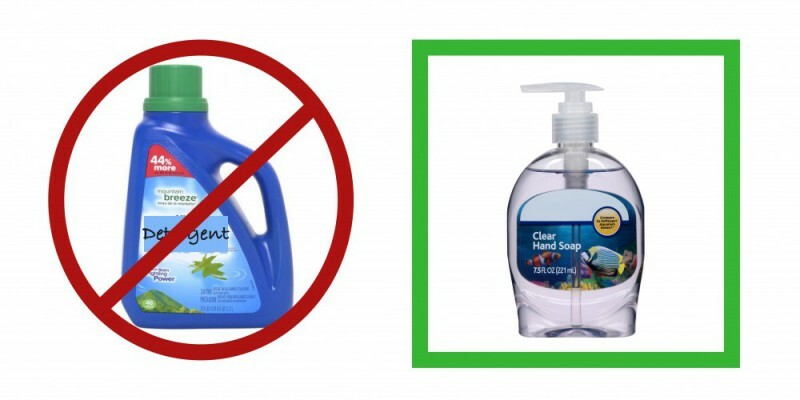 If you’re at that level and need to use soap, use non-detergent soap. Detergents are man made of synthetic ingredients that are abrasive and cause damage to the fabric. Soap is made of natural ingredients that are much gentler. Do NOT put your bag in a dryer. Lay flat or hang to dry.